Prevelle Silk Injections are dermal fillers that are used to fill up wrinkles, fine lines and folds in the skin. It is a hyaluronic acid gel based filler that has been around for close to a decade now. The injections are effective in both firming up the skin and in hydrating it. Here is an in depth guide about Prevelle Silk Injections. What are Prevelle Silk Injections? Prevelle Silk Injections are hyaluronic acid based injections that are derived from non animal sources. These fillers are clear and have a gel-like consistency. 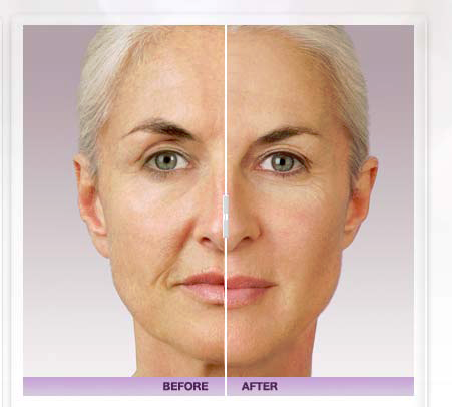 They are capable of filling moderate to severe wrinkles and skin folds. How do Prevelle Silk Injections Work? 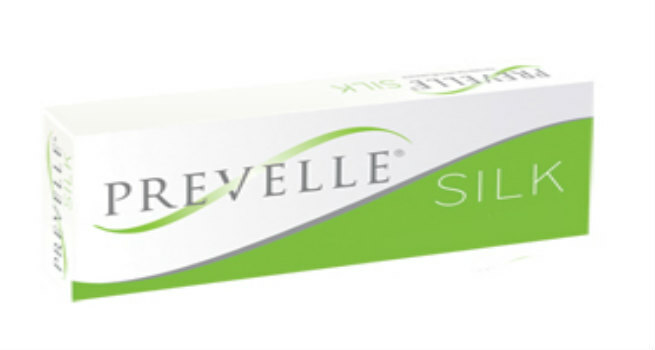 Prevelle Silk Injections are soft tissue fillers. It is a clear gel-like substance that is injected into the skin to add fullness and volume to the face. The hyaluronic acid in the injections absorbs water and causes the skin to plump up. In the process, it also hydrates the skin and keeps it supple. Am I a candidate for the treatment? If you are over 21 years of age and are wanting to work on the fine lines on your face, then this dermal filler is an option for you. Since Prevelle contains hyaluronic acid which is a naturally occurring substance in our skin, it does not cause any adverse reaction when injected. However, prior to the procedure, you will be advised to go off blood thinners like aspirin or ibuprofen. What is the Procedure to Administer Prevelle Silk Injections? Prevelle Silk does not just contain hyaluronic acid but also has lidocaine which is a local anesthetic. This means that the shots that will be given are relatively painless. Prevelle is administered through injections that push the filler into the upper or the middle layer of the dermis. Depending on whether the area being treated has a crease or deep folds, you may need one or more syringes of the filler. The entire procedure is completed in less than half an hour. A single syringe of Prevelle Silk that measures 0.075 ml costs about $400. Depending on your wrinkles and the area covered, you might need one or more syringes. Prevelle is among the cheapest of the dermal fillers since the concentration of hyaluronic acid in it is lowest. The results from the filler are almost immediate which you can appreciate once the swelling from the injection reduces. Prevelle is an entry level dermal filler that is a great option to try if you are going in for dermal fillers for the first time. Since it has a lower concentration of hyaluronic acid, the duration for which its effect lasts is low – a maximum of four months. At $400 per syringe, it is cost effective and one of the cheapest dermal fillers available. If you do not want to go in for an expensive dermal filler and are happy with a filler that will show effect for a short duration, then this is the best filler for you. It is a good place to start if you are trying dermal fillers for the first time. Prevelle works well for moderate and deep folds too. Since it has licodaine, it is a virtually painless procedure. Since Prevelle Silk injections are made from hyaluronic acid, it does not have any adverse effect on the body. The injections can cause slight redness and swelling which will subside in a couple of days after the treatment. However, make sure that you go to a qualified doctor to get the procedure done correctly.